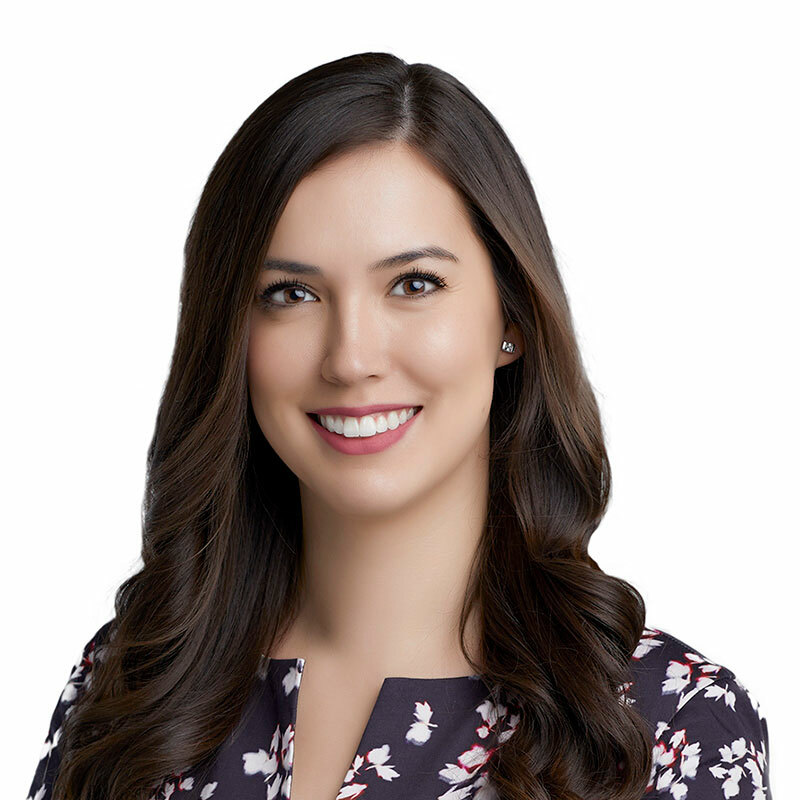 Bryinne McCoy is an associate lawyer in Gowling WLG's Ottawa office, practising in the business law department. She focuses primarily in the areas of commercial law, telecommunications and corporate law. Bryinne advises clients on corporate commercial matters, including commercial agreements, private mergers and acquisitions, and general corporate governance. Bryinne completed her JD program at the University of New Brunswick. During law school, she participated in an internship at the New Brunswick Court of Appeal and held executive positions for several societies. Bryinne also obtained a bachelor of arts in political science, with a concentration in Canadian government, and a certificate of criminology from Memorial University of Newfoundland. During her undergraduate degree, she was a research assistant for the associate dean of arts and completed internships with the Government of Newfoundland and Labrador, Crown Attorney’s Office and the Newfoundland and Labrador Human Rights Commission. Prior to joining Gowling WLG, Bryinne practised corporate commercial law in Newfoundland and Labrador. Bryinne is also active in her community and participated in various fundraising and charitable activities with The Gathering Place, Choices for Youth, and Bridges for Hope.